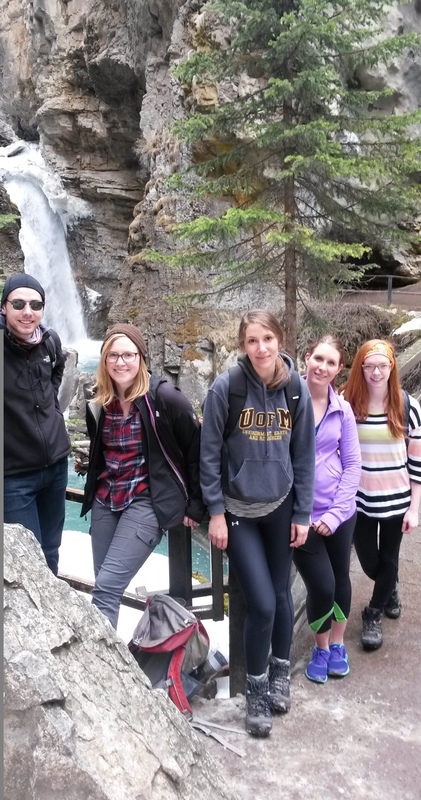 Figure 1 – Genevieve Ali’s 2013 Research Team completing a hike near Banff, Alberta. 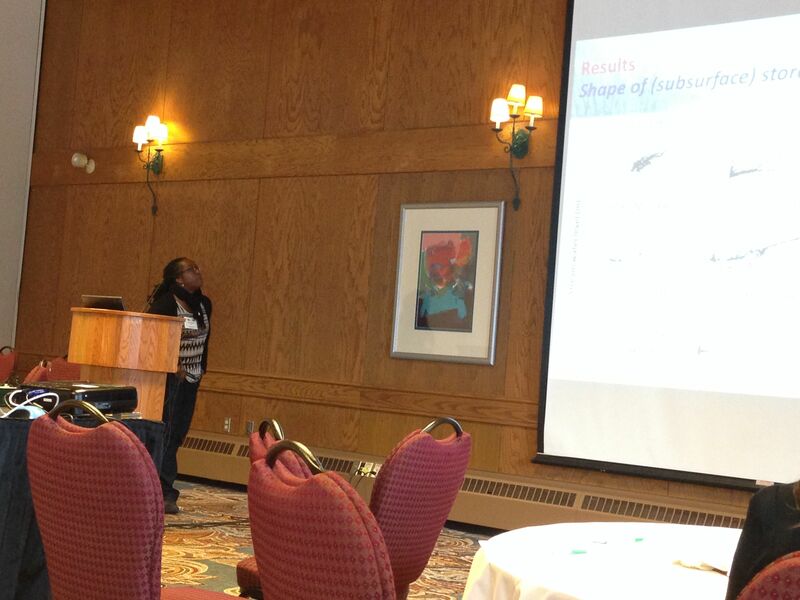 The joint Canadian Geophysical Union (CGU) and Canadian Society of Soil Science (CSSS) annual scientific meeting was held in Banff, Alberta from May 4-7, 2014. Genevieve Ali and her 2013 Research Team had the privilege of attending and demonstrating the work that they have been doing on their respective projects (see photos and descriptions below). The students who attended the conference were (Figure 1): Amber Penner, Shelby Perreault, Halya Petzold, Cody Ross, Lauren Timlick, and Erin Untereiner. It was exciting to participate in a Canadian conference with a strong hydrology section and a welcoming scientific community. Genevieve, Halya, and myself (Amber) had also attended the American Geophysical Union (AGU) 2013 conference, in San Francisco, California, in December. The AGU conference was a fascinating display of scientific diversity in the geophysical discipline, and many different nations were represented. In contrast with AGU, the CGU-CSSS annual meeting provided a more “intimate” forum for presenting, communicating, and networking. Genevieve Ali was honoured at the Tuesday night conference banquet where she received the 2014 Young Scientist Award. This award is given in recognition of outstanding research contributions by an individual within 10 years of obtaining their first Ph.D; Genevieve was nominated and selected by a committee. As two of her Master’s students, Halya and myself are increasingly honoured to have her as our mentor. Attending this conference furthered our realization that Genevieve is not only incredibly gifted in the study of hydrology, but her hard work is greatly appreciated by her peers and the hydrological community. Banff offered a perfect backdrop, rich in geophysical beauty, for this conference to occur. We spent a week encircled by mountains, walking along the Bow River, and hiking through the national park. Although we were sad to leave, it is nice to return to the work in our respective watersheds; the vast difference in scenery between Alberta and Manitoba cannot diminish the unique beauty characteristic in the prairies. Figure 2 – Genevieve Ali during her Monday afternoon presentation “Water-Table-Connectivity in a Low-Gradient Prairie Watershed”. 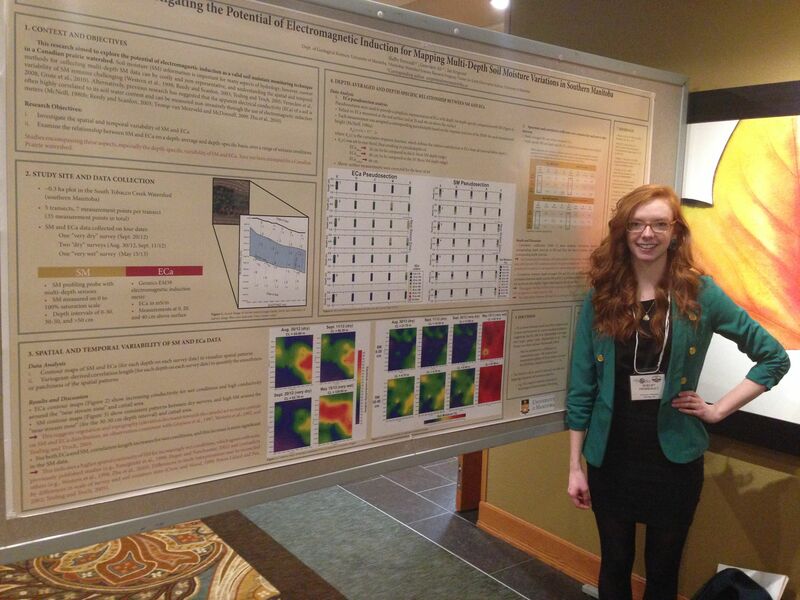 Figure 3 – Shelby Perreault at her poster “Investigating the potential of electromagnetic induction for mapping multi-depth soil moisture variations in Southern Manitoba”. 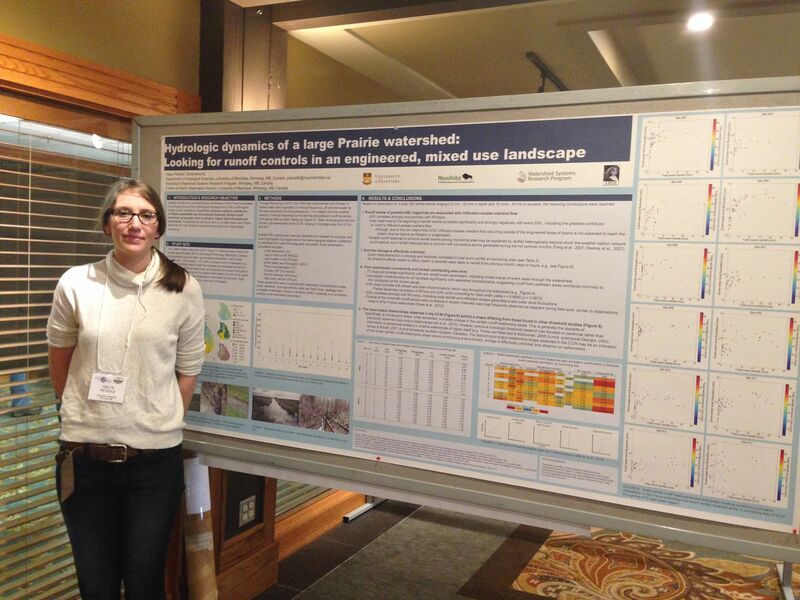 Figure 4 – Halya Petzold at her poster “Hydrologic dynamics of a large Prairie watershed: Looking for runoff controls in an engineered, mixed use landscape”. 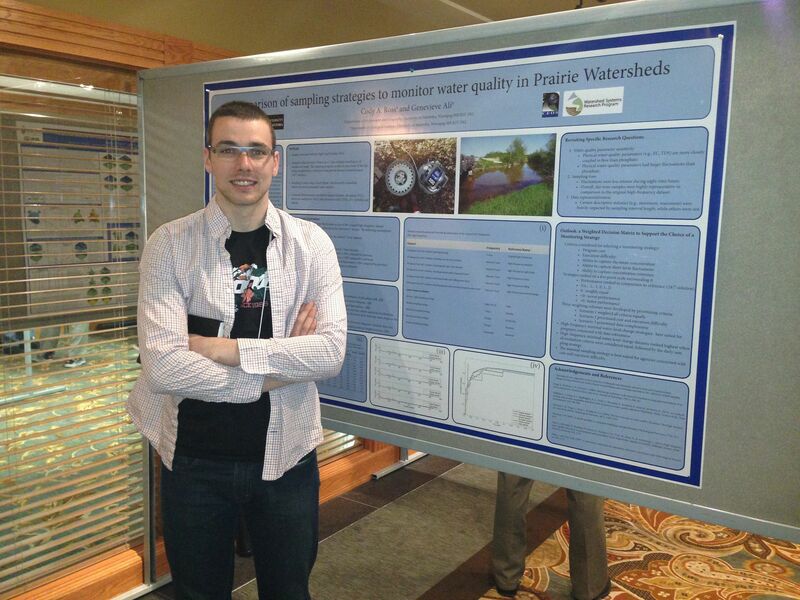 Figure 5 – Cody Ross at his poster “Comparison of sampling strategies to monitor water quality in Prairie watersheds”. Figure 6 – Lauren Timlick at her poster “Visualizing the variability of a small scale subsurface water flow in the South Tobacco Creek watershed”. 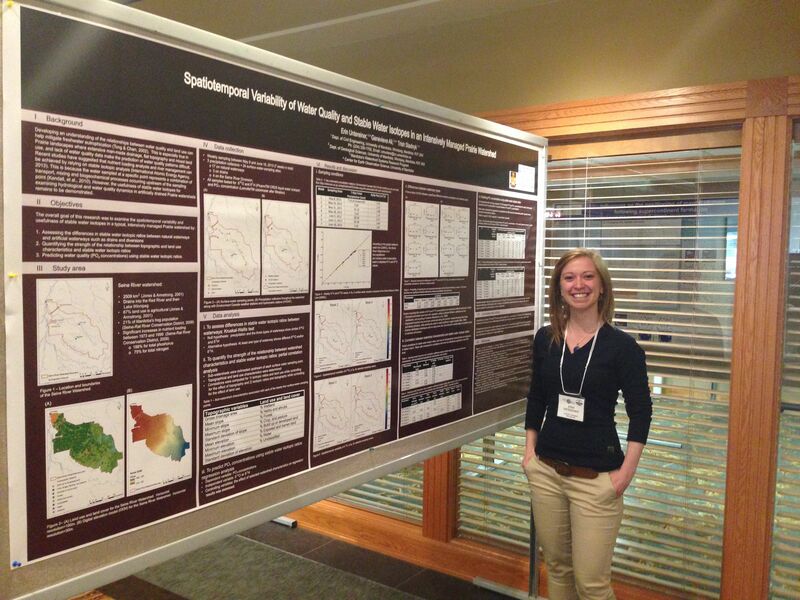 Figure 7 – Erin Untereiner at her poster “Spatiotemporal variability of water quality and stable water isotopes in an intensively managed Prairie watershed”. 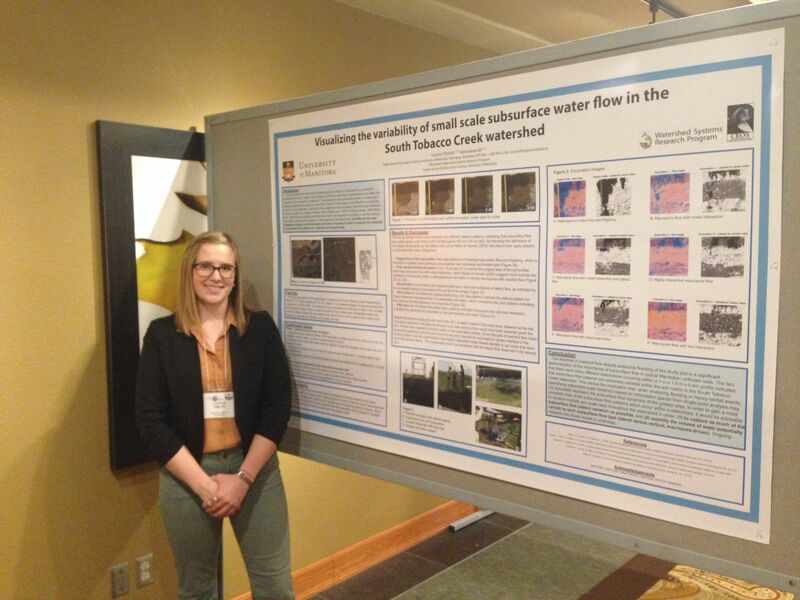 This entry was posted in Public/conference presentations and tagged Alberta, Banff, CGU, CGU Conference, CSS, Hydrology, Research, Water, Watersheds on May 25, 2014 by galiresearch.